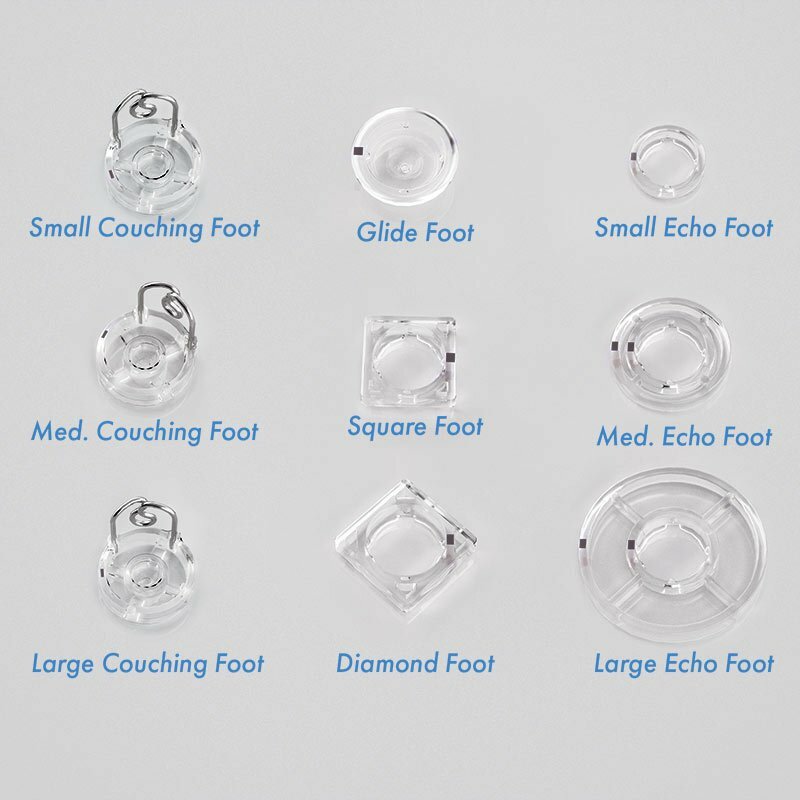 A set of 9 hopping foot attachments for Q'nique Quilting machine. 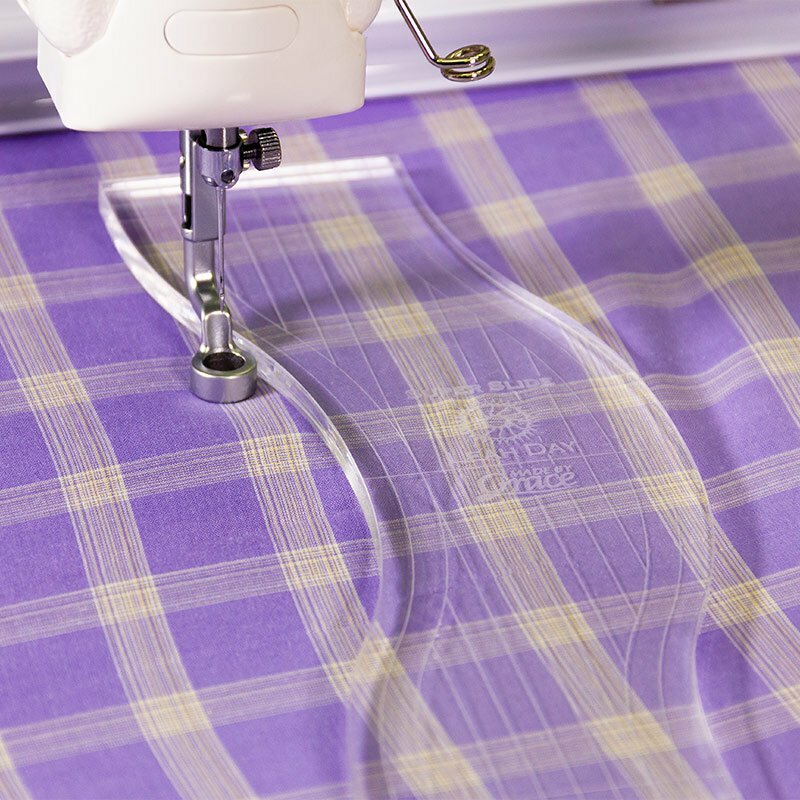 Available for either the Q'nqiue 15 midarms or the 21 longarm. 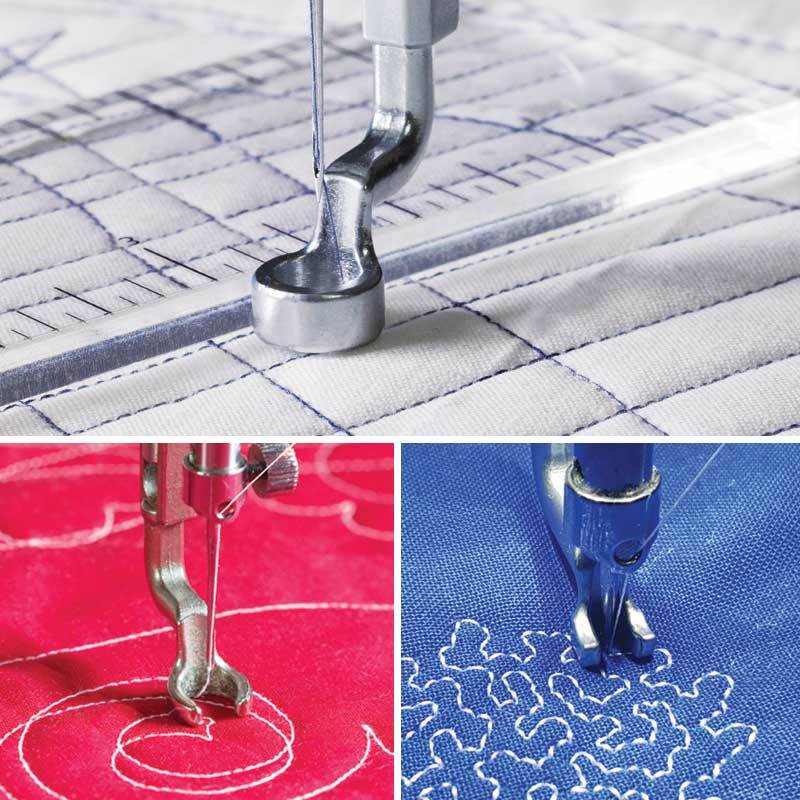 Attach one of these tools to the included hopping foot to create amazing quilting designs! 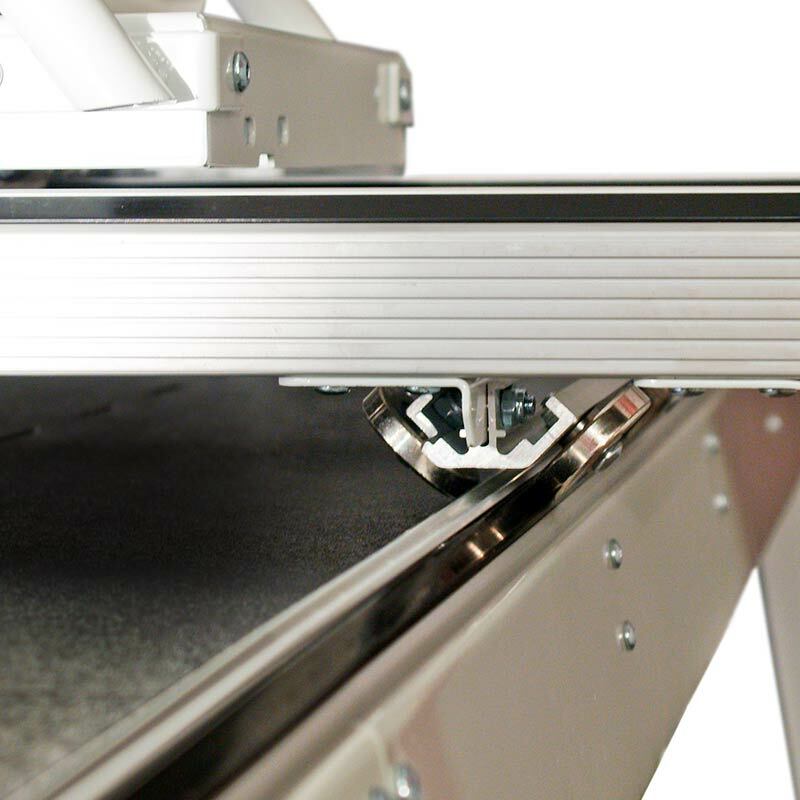 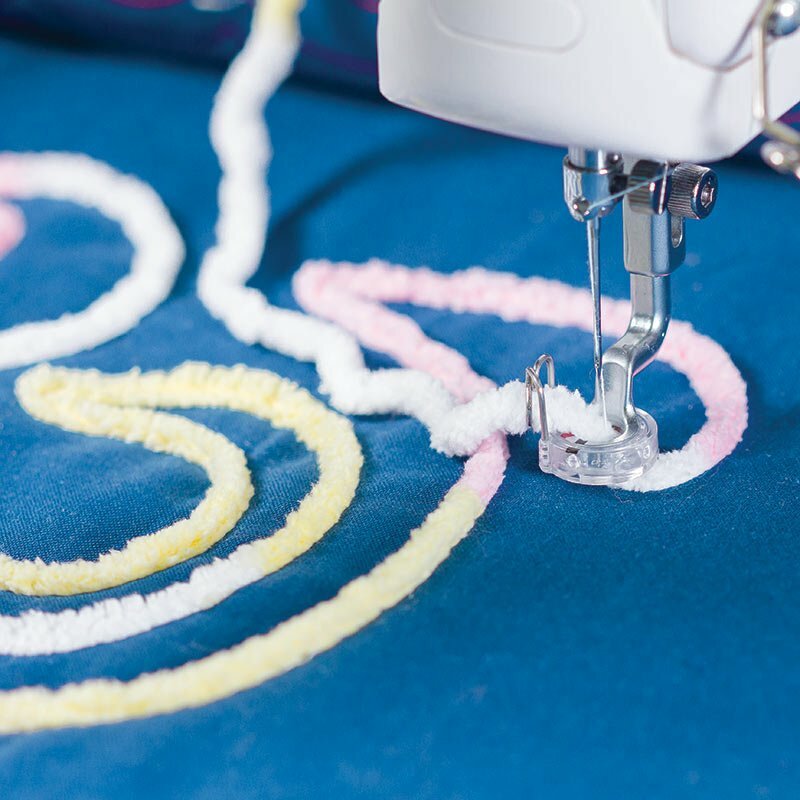 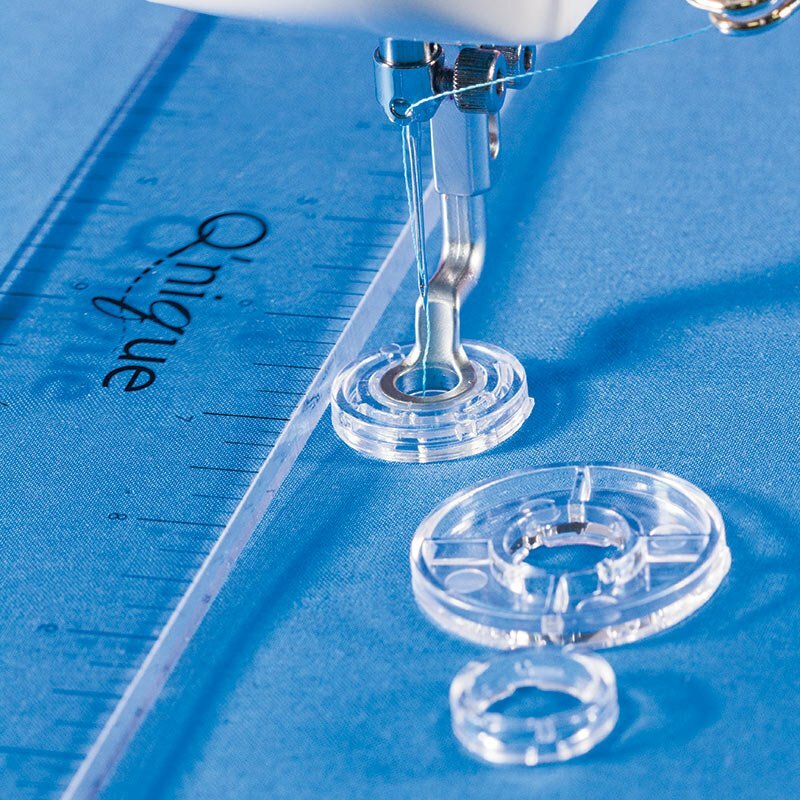 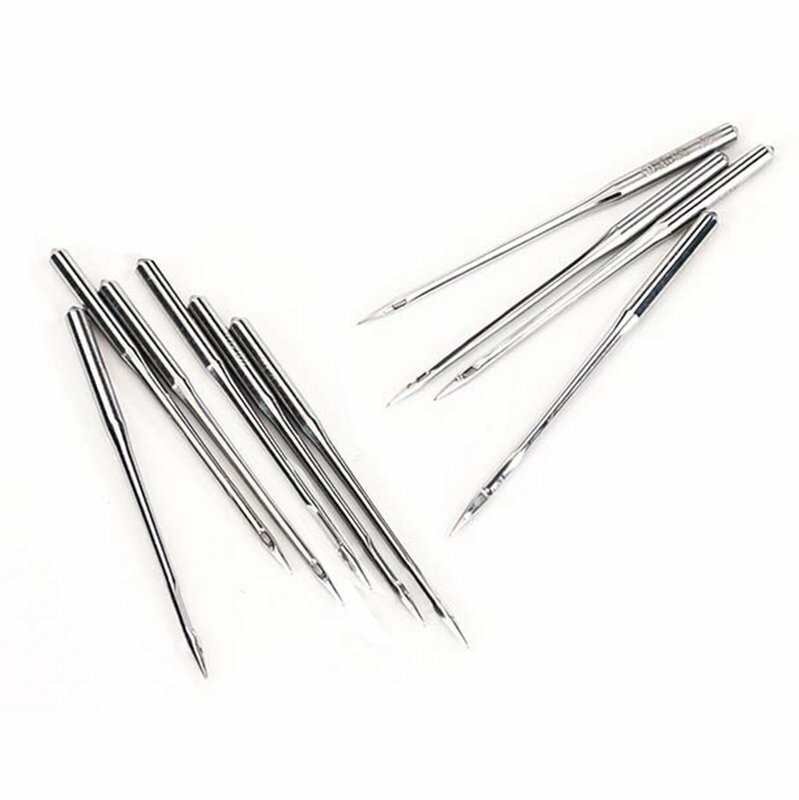 Included in each set is a set of couching feet for yarn, a glide-foot for easier free-motion quilting, a set of echoing feet, and different feet to use with rulers. 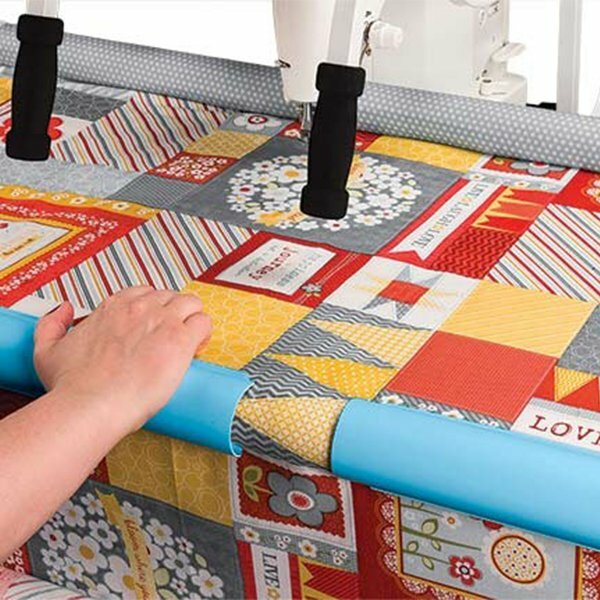 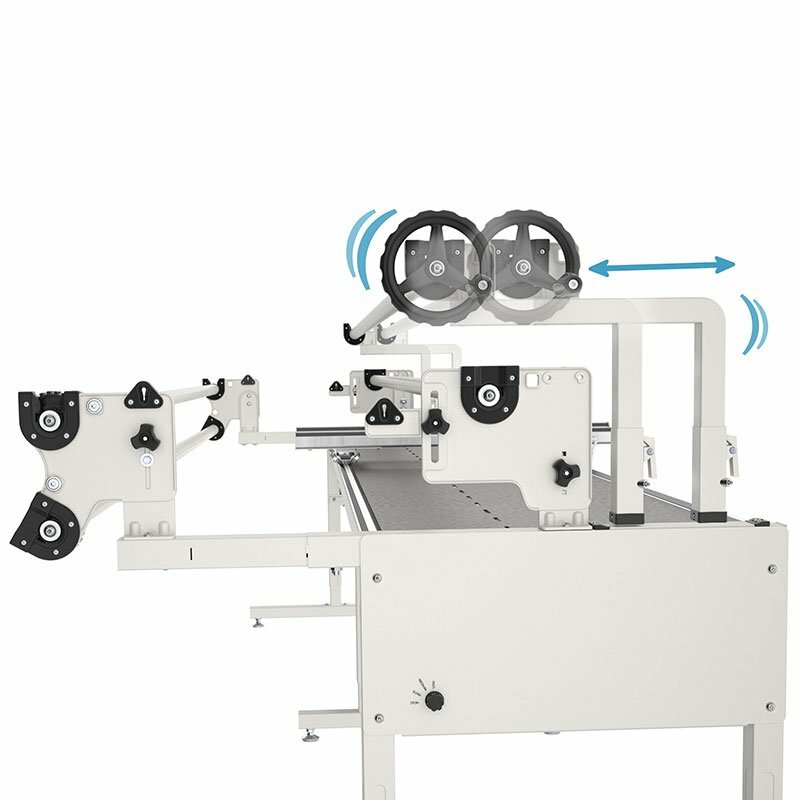 Please select your type of quilting machine above.